Director John Doyle’s award-winning revival of The Color Purple powerfully conveys the general culture of subjugation inherent in 1930’s rural Georgia. 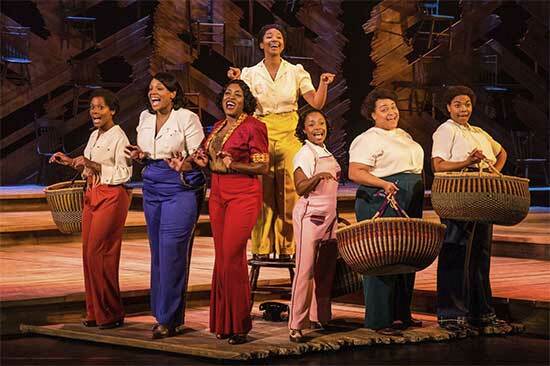 Amidst a minimally set stage, the cast weaves together the story of young Celie’s journey from despair to personal triumph. 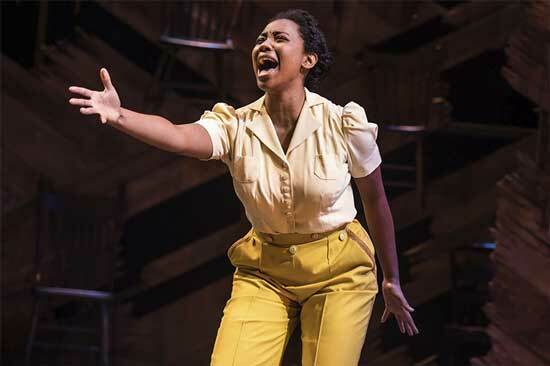 Adrianna Hicks is stunning in her portrayal of Celie, transforming a vulnerable young girl into an empowered woman who rises up from her abusive circumstances to become an accomplished business woman. Carrie Compere wonderfully captures the sassy spirit of Sofia, whose brazen refusal to bow down to societal expectations with a resounding “Hell no!” earned supportive shouts from the audience. 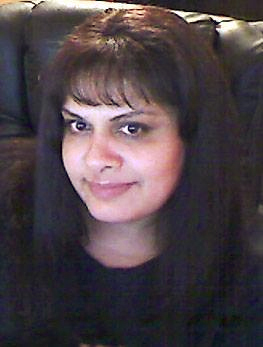 Those familiar with the story, will know that the character of Shug Avery (Carla R. Stewart) was also significant in Celie’s life, directly influencing her personal evolution; however, the expected, larger-than-life presence of this character and her close relationship with Celie seemed muted in this production. The development of the relationship between the two characters played out somewhat passively until the women discovered a mutual attraction for each other — a surprising, but seemingly natural direction for the story line in this adaptation of The Color Purple by Marsha Norman. Doyle’s version of this classic novel written by Alice Walker is a compelling presentation layered with soulful musical compositions that will arouse emotions. Although the production explores heavy subjects, it does so in a manner that doesn’t overtly dwell on the circumstances. On the whole, the show is about self-empowerment and transcending adversity. While it may not be suitable for young children, parents may use their discretion in letting young adults attend. The Color Purple presented by Dallas Summer Musicals plays at Fair Park through February 4, 2018. Tickets and more information at dallassummermusicals.org. Read about DSM’s 2018-19 season including the much anticipated Dallas debut of Hamilton.